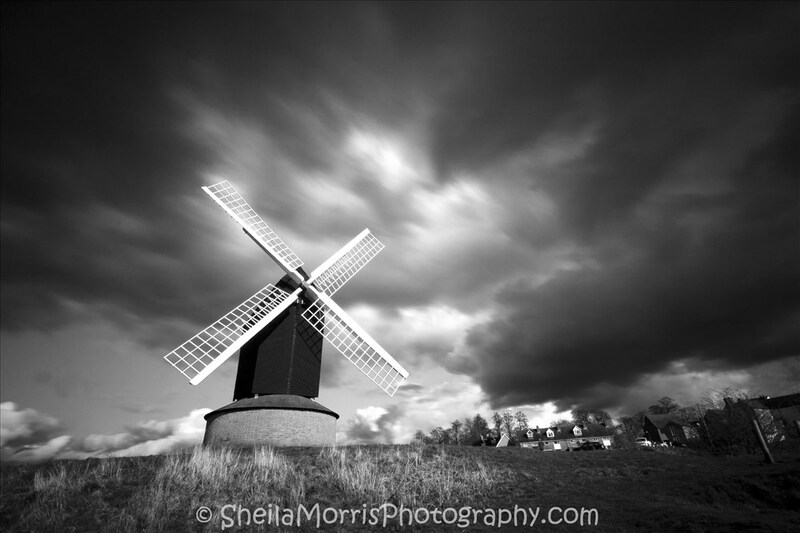 This is Brill Windmill, which is situated in a little Oxfordshire village called Brill. I spent a Saturday afternoon here with a photographer friend. When we arrived in the village, the sky was blue with a few clouds. After a late lunch at the local pub, the grey clouds had arrived, perfect for taking long exposures. Although the clouds weren’t particularly fast moving on this day, but there was enough movement to blur some of the clouds.